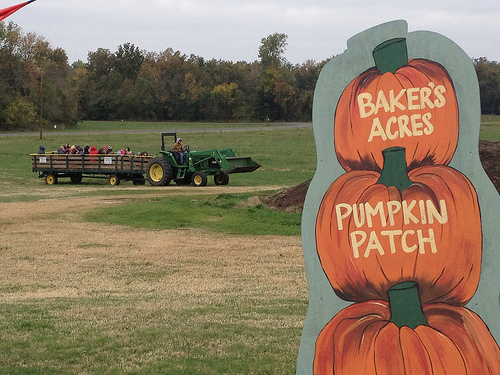 Baker's Acres is our pumpkin patch & corn maze. School tours and families welcome. 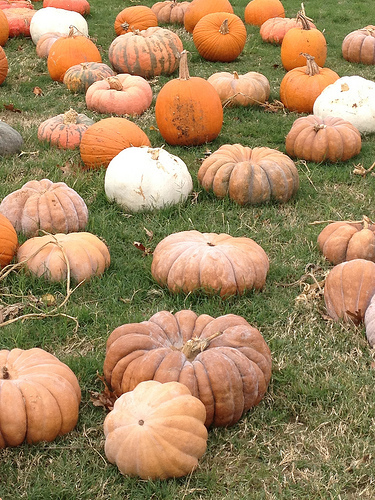 Also featuring an on-farm market selling a variety of fruits & vegetables. We are also a pecan cracking & shelling plant with a retail store which sells a variety of candies, jam, gift baskets, etc. Check website for fall hours. 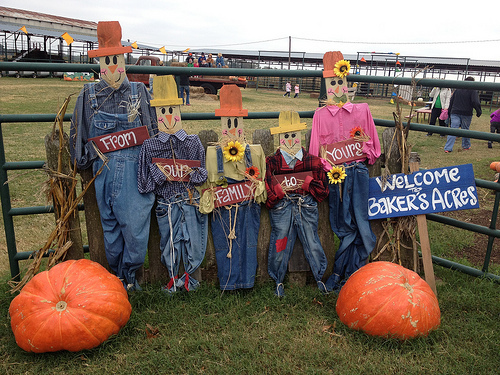 On-farm market opened June through fall. 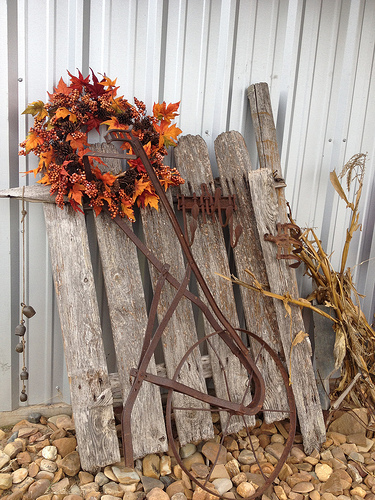 Find more at Baker's Mercantile in downtown Tishomingo. 1.5 mi. S. on S. Muldrow Rd off of E. Main in Tishomingo.